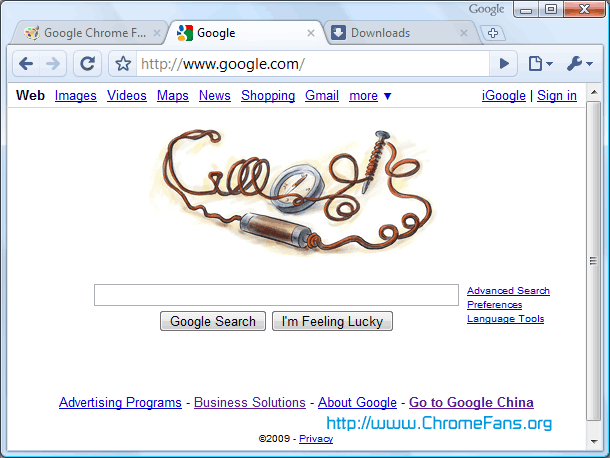 Google launched its browser product - Google Chrome in a beta version on Sep 02, 2008. Google Chrome is a browser that combines a minimal design with sophisticated technology to make the web faster, safer, and easier. The beta version of Google Chrome, currently only in a version for Windows XP or Windows Vista, is available for download. 1. One box for everything - Web search. Web history. Address bar. Suggestions as you type. One unified box serves all your browsing needs. 2. New Tab Page - Every time you open a new tab, you'll see a visual sampling of your most visited sites, most used search engines, and recently bookmarked pages and closed tabs. 3. Shortcuts for your apps - Use web apps without opening your browser. Application shortcuts can directly load your favorite online apps. 4. Dynamic tabs - You can drag tabs out of the browser to create new windows, gather multiple tabs into one window or arrange your tabs however you wish -- quickly and easily. 5. Crash control - Every tab you're using is run independently in the browser, so if one app crashes it won't take anything else down. 6. Incognito mode - Don't want pages you visit to show up in your web history? Choose incognito mode for private browsing. 7. Safe browsing - Google Chrome warns you if you're about to visit a suspected phishing, malware or otherwise unsafe website. 8. Instant bookmarks - Want to bookmark a web page? Just click the star icon at the left edge of the address bar and you're done. 9. Importing settings - When you switch to Google Chrome, you can pick up where you left off with all the bookmarks and passwords from your existing browser..
10. Simpler downloads - No intrusive download manager; you see your download's status at the bottom of your current window. 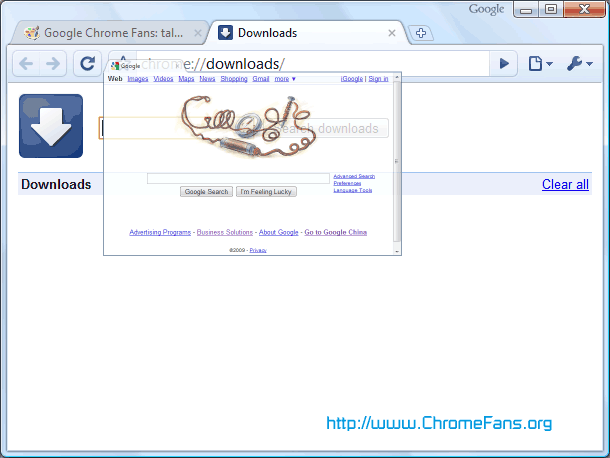 You can free download Google Chrome at http://www.google.com/chrome. The file size of Google Chrome Installer is only 475KB. Now we understand why Google bought GreenBorder Technologies in 2007. 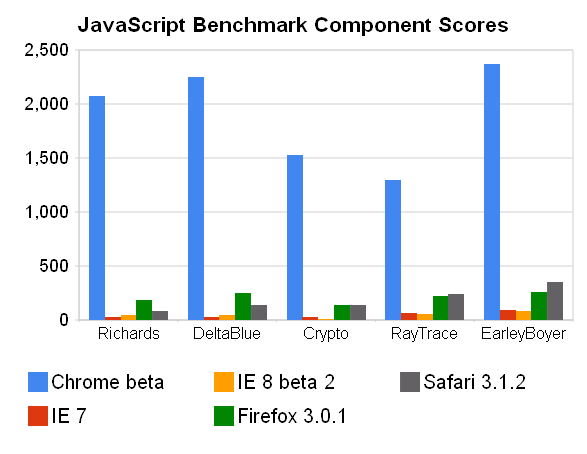 Gotta love that Firefox winning formula. See what Opera does...then do exactly that. For a moment I thought Firefox was innovating with its "awesome bar" and even read several books on this problem ( http://www.ebook-search-queen.com/ ) But upon inspection, I found that typing "awesome bar" in opera displays...this page.